Day one went great! so many pieces of gear to checkout. 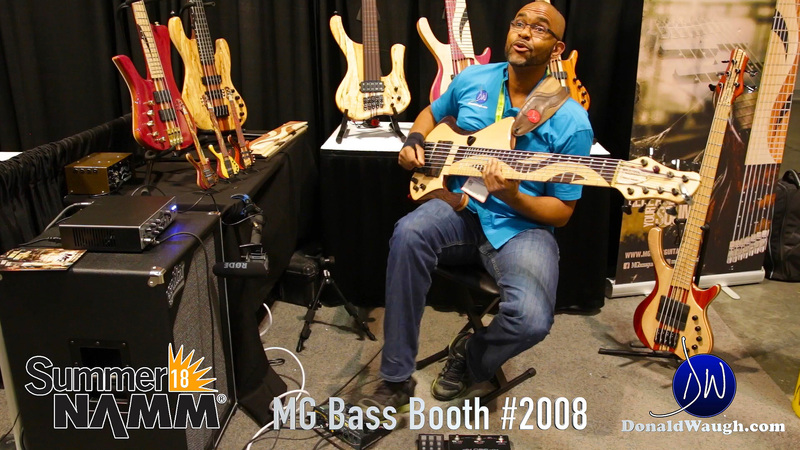 We stopped by the MG Bass booth #2008 at Summer NAMM 2018 to play the 8 String Extreman bass through an Aguilar 500 head and an Aguilar 410 cab. Lots more videos to come. Don’t forget to hit the ‘FOLLOW’ botton and keep up to date on every post! Enjoy the video.